Welcome to South Central New Mexico! South Central New Mexico is located along interstate highways between Albuquerque, New Mexico and El Paso, Texas. We are your perfect road trip destination! 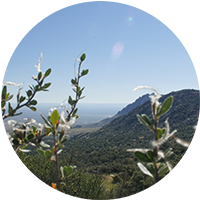 Enjoy our beautiful landscapes, cultural traditions and attractions, deep history, and our world famous green chile. 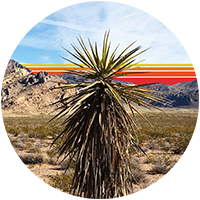 Travel down El Camino Real de Tierra Adentro National Historic Trail, raft the Rio Grande, fish and swim in Elephant Butte Lake, and hike the Organ Mountains-Desert Peaks National Monument – there’s something for everyone! 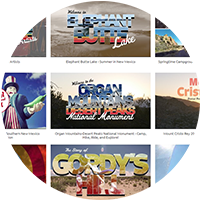 Our interactive travel map will help you plan your next vacation! Sort by category to find something for everyone in your group to enjoy. Do you want to see what it’s like in South Central New Mexico? 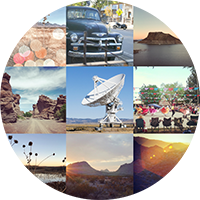 Our videos will show you more about our culture, landscape, and people. 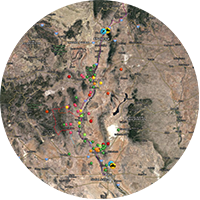 Want to know what’s happening in this part of the southwest? This is where you’ll find information about upcoming events and activities. Our photo gallery is full of pictures of South Central New Mexico! You can subscribe to our Instagram feed right from the gallery. In the fall of 2018 we hosted our second promo video editing contest. Click here to watch the winning video by Joshua Trinidad.